Humans Of Your Shot is a series where we chat to the legends competing in the annual DJ comp. It’s the opportunity of the lifetime that swaps the bedroom decks for a main stage. Your Shot (presented by Alcatel), has produced past winners like Tigerlily and Gemellini. 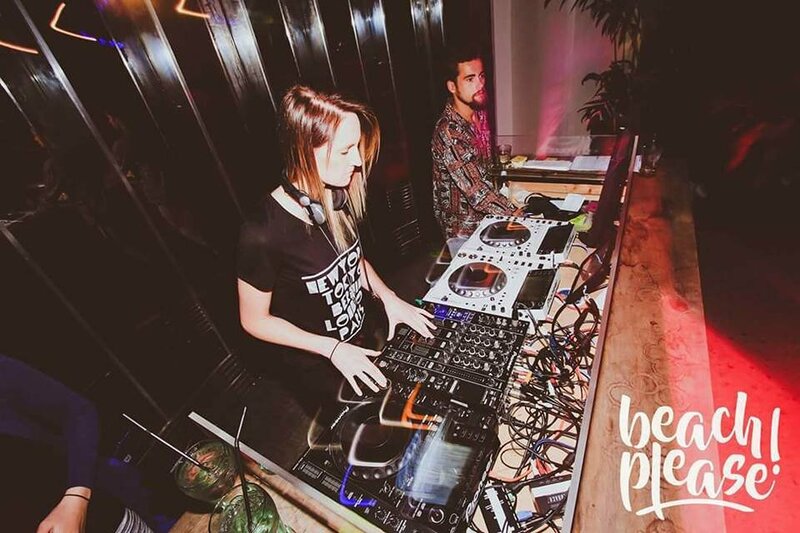 We got the opportunity to catch up with Carmel McGregor, an amateur DJ who grew up four hours outside of Adelaide, now residing in the South Australian capital city. Despite having to make the commute to Melbourne for the competition, Carmel speaks highly of her experience, learning heaps about the industry and networking with lots of great (and important) people. How did you hear about Your Shot? I found out about Your Shot as I knew two different DJs that had entered the competition in the past. What made you decide that it was the best platform to launch a career in the industry, especially the drawcard that made you commit to such a long commute? Knowing two other DJs that had entered/competed, and hearing of so many other current amazing DJ/Producers that had entered in Your Shot, gave me a good insight into the benefits of this competition. Not only is there such huge prizes on offer for the winner, but I saw being involved in the competition as a huge opportunity on its own. 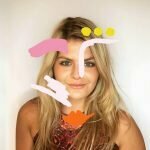 I have had the opportunity to meet a bunch of other DJs and people from Melbourne, and been put infront of other people from venues/agencies that may decide I am what they are looking for. If I don’t go out and show people what I can do, then they will never know. As tricky as it is being from another state, I feel every part of this competition is worth the commitment. Tell us a little about your journey with Your Shot so far? So far it has been very exciting and busy! I’ve been meeting so many new people and absorbing so much information on the competition, but have enjoyed every minute of it! The travelling back and forth has been a little tricky, but the management team has been super helpful in any way they can to take away some of that stress. I have had so much fun from the initial interview, dance video and photos, to the chilled meetings and chats with so many awesome people. It’s amazing being surrounded by so many other passionate people. I can’t wait for the finals weekend. What do you hope to achieve if you win Your Shot? If I win Your Shot I am hoping this is the massive push I have been waiting for to take my DJing to the level! I want this to be my career, and I am hoping winning this competition will showcase my passion and skills as a DJ and allow me to set nursing aside and DJ full time. I am hoping by achieving this, I can finally get the time to also produce my own music. I’m not trying to achieve fame or fortune (although those things are nice I’m sure) … I just want to play my music to bunches of people that love music. I am hoping winning this competition really does give me my shot. 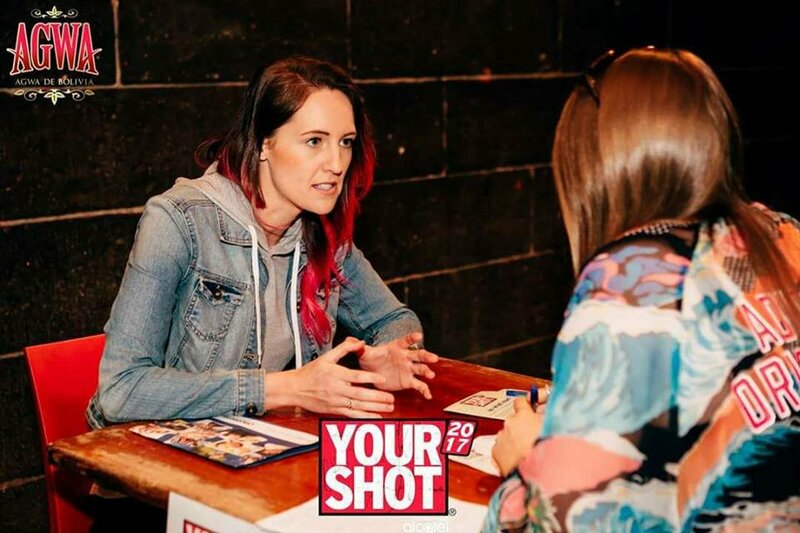 Next weekend (12th and 13th August) is set to be a big one with all hands are on deck for the Your Shot (presented by Alcatel) Melbourne Event. The revolutionary style competition will showcase the countries best up and coming talent, plus a couple of legends will be headlining too.